And what about the woman in the miniskirt and go-go boots? 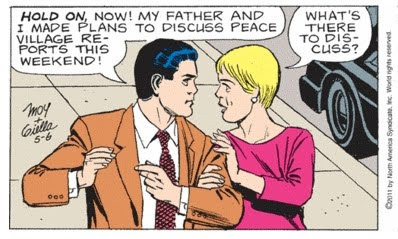 She's totally coming on to Mr. Blue Slacks. And that palm tree! It's totally coming on to that boy palm tree. And the bunt cake is coming on to the plate of cookies! Not to mention Toby in her booty shorts... in fact, the only person who does not seem to be coming on to anything is Nola Wolvenson. 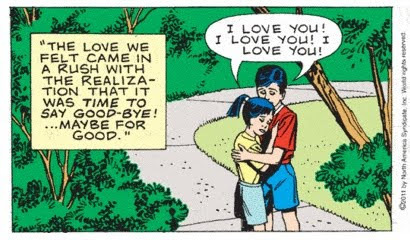 Megan had a few rejections from the condo board, but they finally agreed to her suggestion of Time After Time by Cyndi Lauper. A song with a message for the Worthiverse. POOL PARTY! With flirting! But the dress code has certainly decayed to a new low. 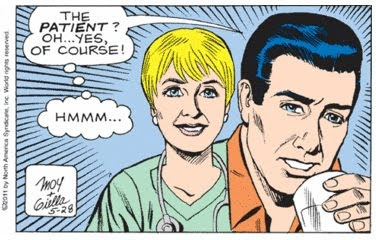 I mean, is that man wearing an actual swimming suit? 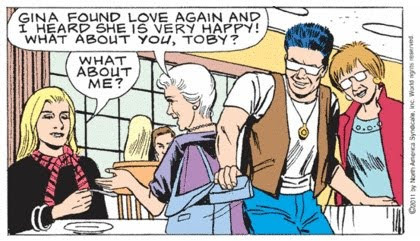 But don't worry, Toby. You don't have to keep Ian under wraps because Ian can't fit under wraps! After consulting with the condo board, the winner of our Not-A-Real-Contest, and the reader whose day was most Mary-like, is Megan! But gosh, it was a tough decision. 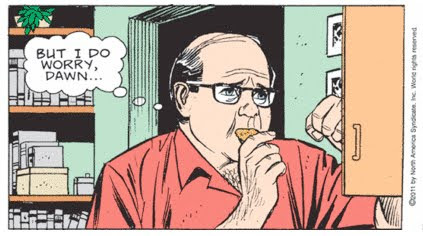 Mary Worth has really influenced so many of us in so many ways. We really are wonderful people, and when I read about your weekend, my faith in our species is restored. And each of them actually IS different from panel to panel... so that's cool too. I don't have much to say, except nice mug. 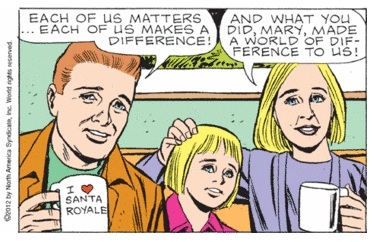 Now everyone go out and make a difference, okay? Do something today that Mary would do if she could be there herself. Let's have another Not-A-Real-Contest Contest. 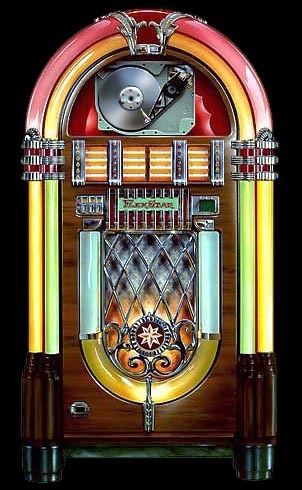 Let me know what you do today that Mary would have done, and the Condo Board will choose a winner who will get to nominate a song for the Charterstone Jukebox. 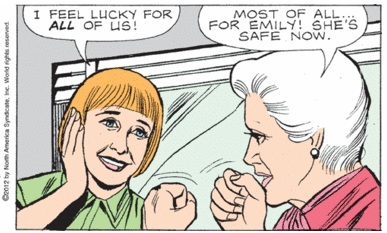 Yes, Emily, and try not to get kidnapped again. Because, of course, you realize it was your own fault. 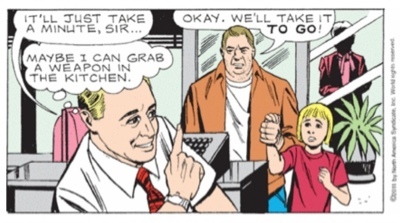 Well, it turns out that it wasn't the head of Wayne the Kidnapper (severed as Bill the Manager assisted the police with his kitchen cleaver) in Mr. Smith's bag after all... Just some fruit. 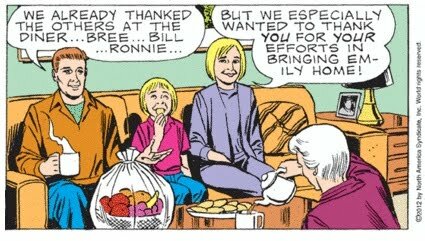 Of course, Bill, Bree and Ronnie didn't get as large a fruit basket as Mary Worth got. They each got only a pear. So all is right in the world. 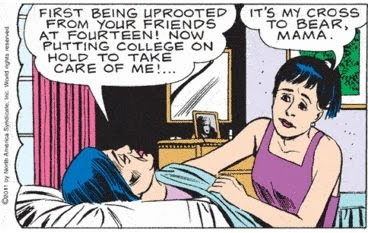 Well, as Mary Worth lounges in her Forever Lazy, we can either expect a new story, or Emily's family is coming to find out how Emily can become a model. 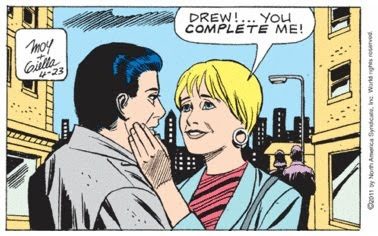 I mean, Mary said she knows somebody. 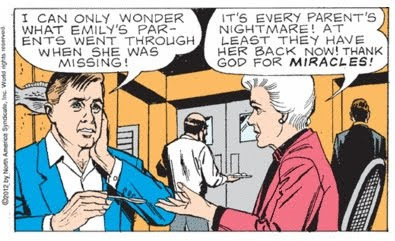 Yes, miracles like you, Mary. You DO read all kinds of stories in the news. 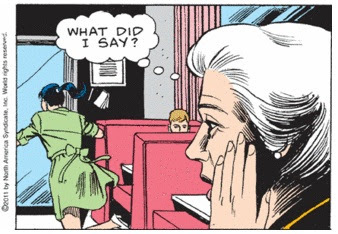 Including this one about a waitress who identified a kidnapped child and stalled the kidnapper with a free dessert. 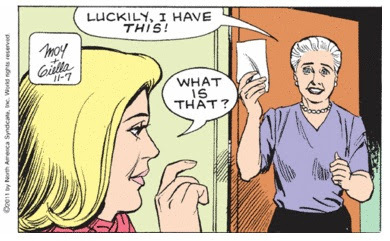 I'm thrilled that Mary Worth has passed judgment and approved of Emily's parents. 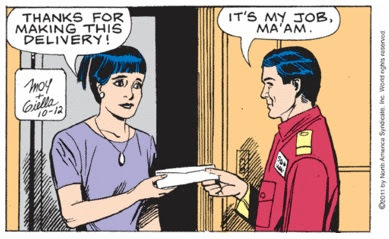 Though I'm not sure how she did it since she doesn't seem to have ever been at the police station. 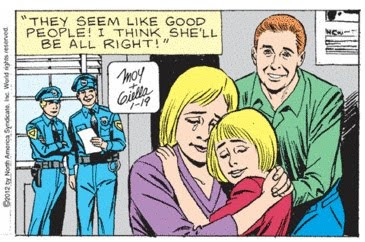 And great move by the police to haul Emily down to the station to visit with addicts and prostitutes while she waits for her goodly parents to arrive, instead of letting her wait at Diner with a free bowl or rainbow swirl ice cream. I wonder if they took her down to the hoosegow in the same car as Wayne the Kidnapper. It'd be nice if we even had a regular compass. Which way is the shore? 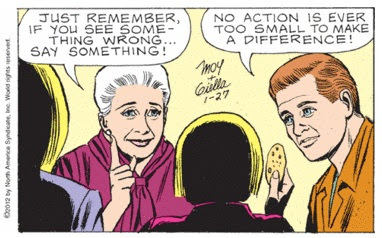 I am so glad that Mary Worth has a conscience in her guts to give her courage. This is what sets her apart. If only other people had consciences. 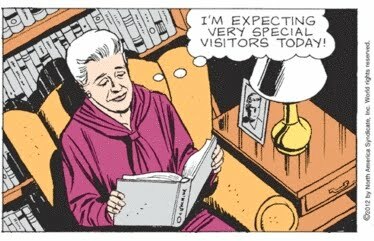 Then we could all be as awesome as Mary Worth and talk about our awesomeness for nine days straight. 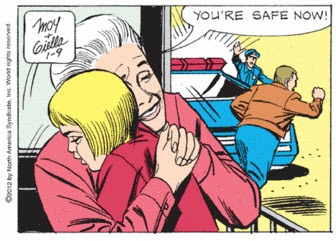 While Mary is relieved that she didn't have to "physically tangle" with Wayne the Kidnapper, the rest of us, of course, are also very relieved. 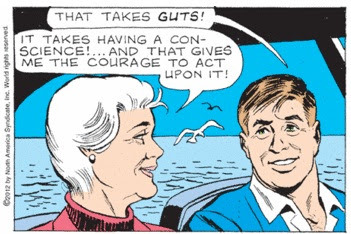 Although she appears more than capable in the panel above, watching Mary Worth duke it out with a hardened criminal would not have been interesting at all. Ladies and gentlemen, welcome to the fourth Annual Worthy Awards. 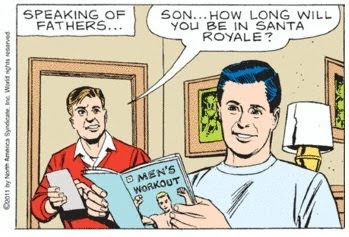 Santa Royale's elite (you), have gathered together to shower accolades on the 2011 outstanding achievements in the genius comic strip, "Mary Worth." Congratulations on being the perfect cross to bear! Your votes have been counted. Over 17 votes were cast! A new record. Who knew Mary Worth had so many fans? This year's winner plans to use his prize money (a $400 gift card from Marcy's) to buy himself some more cool jewelry. 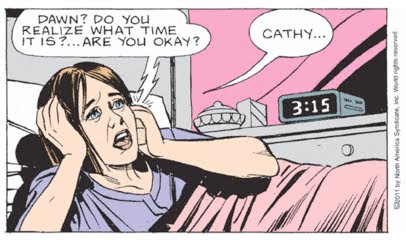 This only goes to show what we already knew: Mary Worth fans LOVE stalkers! Liza Colby is working on a sales degree at Local University, and, ironically, busing tables at the cafeteria. 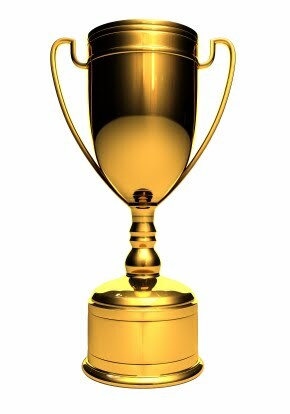 This is Wilbur Weston's second Worthy Award. He won last year for his performance frolicking with his wanna-be son. 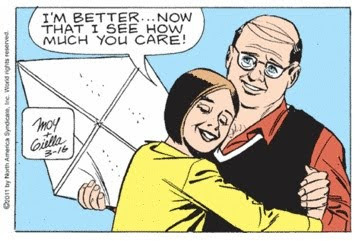 Wilbur is turning into a regular Tom Hanks. Will he three-peat next year? I think this one was pretty much a guaranteed award winner from the moment it first appeared on May 28. 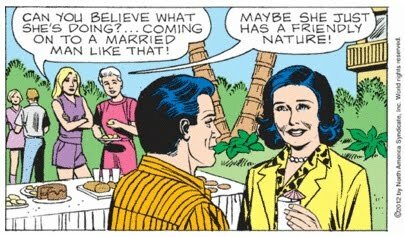 Once again, stalkers rule on Mary Worth! 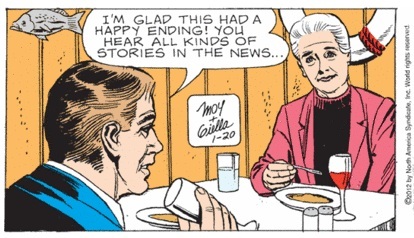 Well, 2011 was as a wonderful year in Mary Worth. And she certainly has gotten 2012 off to a good start by rescuing Emily Smith of Goleta. And let me offer just my personal thanks to all of you, Dear Readers, who devote so much time and insight to this blog! 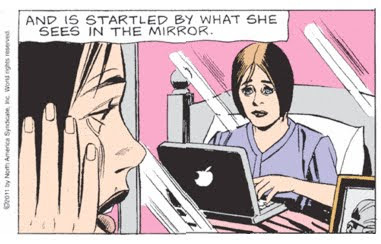 Without you, I would just be another closeted Mary Worth fan wondering what in the world is wrong with me. But at least I know that I am not alone. If anything, 2011 was the year of product placement. Help is letting Wayne the Kidnapper get away. Because they are very slow. And stupid. 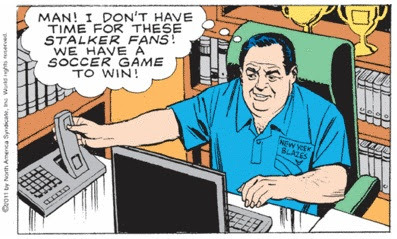 Wayne the Kidnapper is so annoyed at how slow the police are moving, he attempts to speed things up by running outside to meet them. Thank you, Wayne. Well, I just got back in town from my trip to Illinois and Missouri, and not a moment too soon! The police have arrived. It's a good thing it took them just over two weeks to get here. 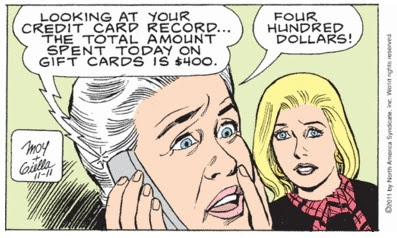 And all I missed was Mary Worth trying to sign Emily up for Barbizon. I have always known that this is what the staff was thinking when I walk into a restaurant. 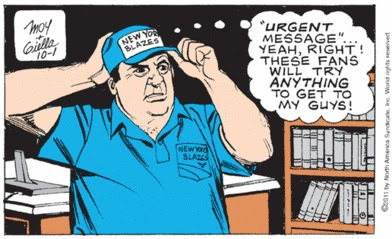 I hope he's willing to wait at least a "week." I'll be traveling without a "laptop," and I hate to miss "anything." My "experiment," posting from my "iPhone," didn't really "work." So it looks like I'll have to come up with some sort of recap when I return. In the meantime, here's hoping the "police" never arrive.